US Representative Cathy McMorris Rodgers and Democratic challenger Lisa Brown are both lined up to speak at the 2018 Inland Northwest State of Reform Health Policy Conference, hosted by our sister organization, State of Reform. The conference will take place on September 13th at the Spokane Convention Center. 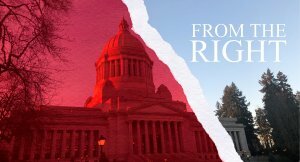 Washington’s 5th Congressional District race is one of the most important races in the state and will likely have national reverberations, regardless of who wins. 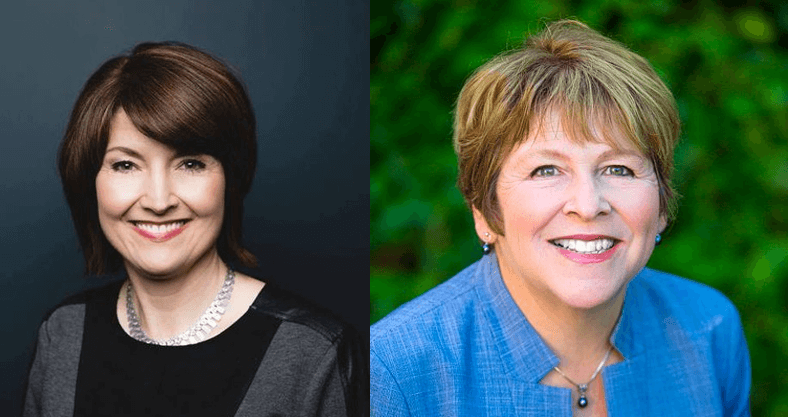 During a full day with over 60 speakers and 20 separate breakout session, McMorris Rodgers will join us for the lunch time keynote and Lisa Brown will speak at the afternoon keynote. The State of Reform Health Policy Conference is a non-partisan, multi-silo, policy agnostic gathering of senior health care executives and policy leaders. Take a look at the Detailed Agenda and to see the full list of speakers, or scan the Topical Agenda to get an overview of the sessions and topics that are lined up for the day. We also want to offer a 20 percent discount for our Washington State Wire readers who wish to attend the event. Register here using the promotional code Wire20 to get 20 percent off the registration price. We look forward to seeing you there! This article has been updated to reflect a change in schedule. 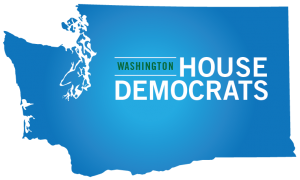 McMorris Rodgers will be joining us for the lunch keynote rather than the morning keynote.